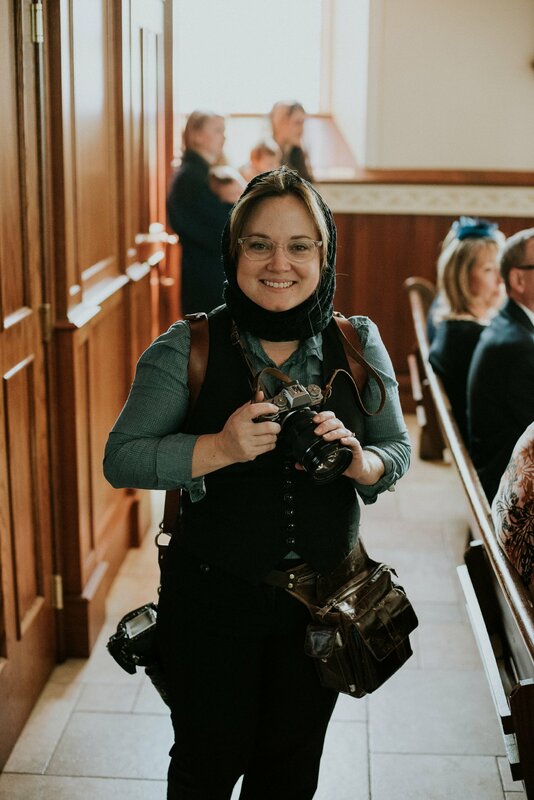 I’ve been a wedding photographer for just over 10 years now. Photographing so many beautiful ceremonies, in barns, fields, tents, homes, reception halls and churches. I’m sure if I took a few more moments to think, I could add more to the list. It has always been a joy and a privilege to celebrate the many ceremonies and traditions with all sorts of couples uniting in love. 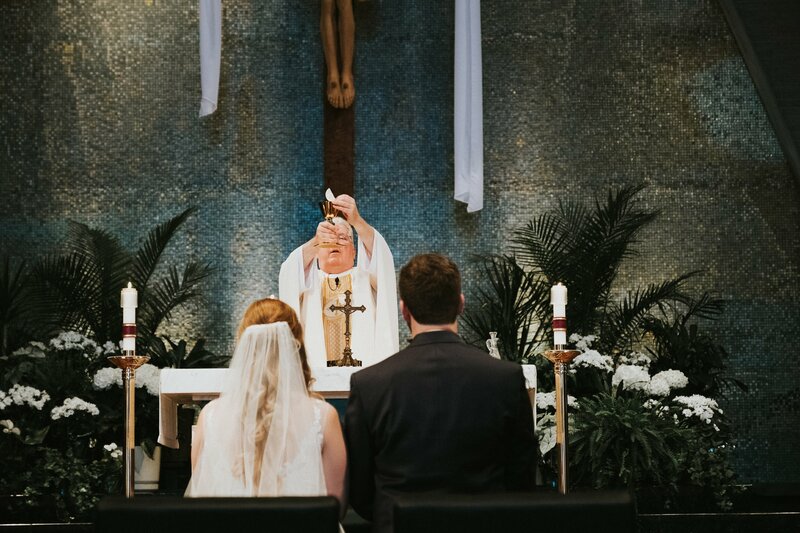 It has been more recent that I started to understand how my faith as a Catholic Wedding Photographer could help play a role in my job. Let me start by saying that, in this crazy social media frenzied world it is easy for us photographers to become consumed with follow numbers, featured images, likes and ‘Best Of..’ competitions. That rush of adrenaline when the comments and likes roll in after you post a favorite image is intoxicating. I struggle with not obsessing over my social media feed and feeling the burn of competitiveness with such a talented pool of amazing photographers in the area all working hard to grow their business too. Thank goodness I have God to lead me and to humble me when pride and competitiveness start to creep in where it doesn’t belong. 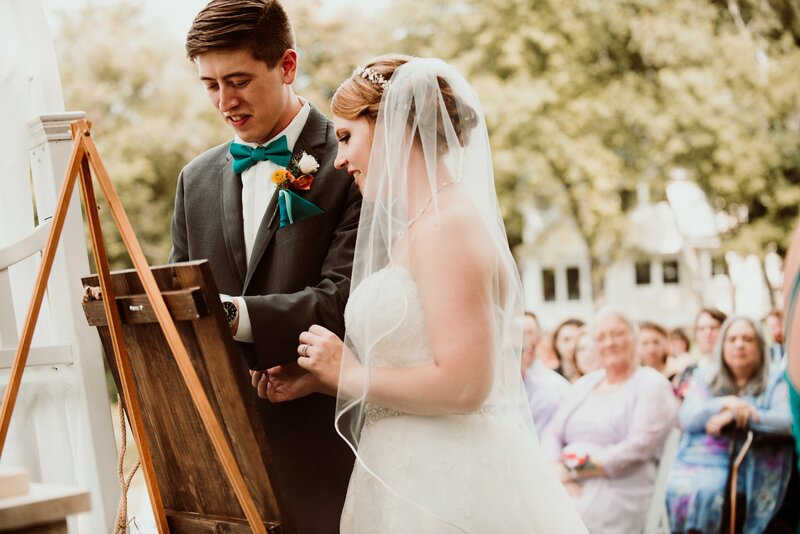 I admit that I once coveted the ‘perfect couples’, ‘perfect ceremony locations…’ Trying to control and create the perfect wedding day timeline, focused on the best light for the best photos rather than focusing on how I could serve these amazing couples and families. And after chasing so much perfection for my own glory I became tired and disheartened. I’d lost focus on the true importance of this creative gift given to me. I needed to pick up my cross and turn back my focus to God and not just in my personal life but in my professional life too. I prayed and demanded more of myself. 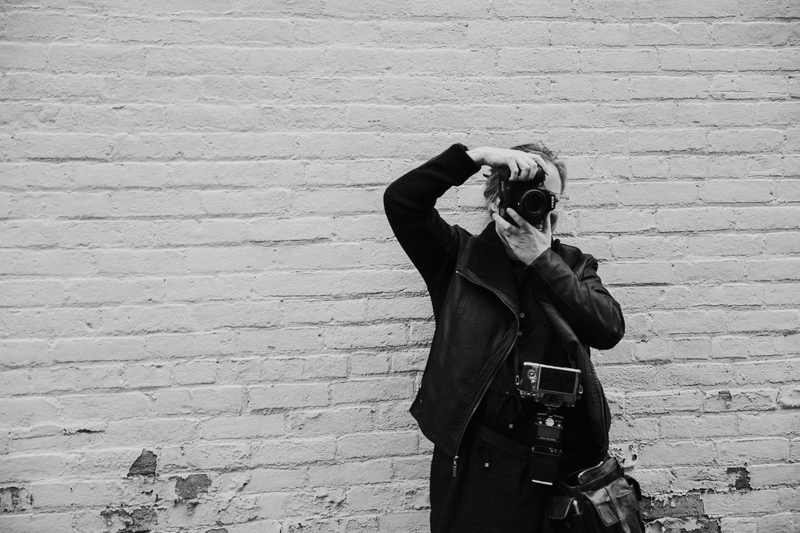 I came back to the beginning of my journey as a photographer and asked myself my ‘why’. I was met with some very clear answers… my calling was not to seek glory for myself! NO! My creative energy should always be in effort to glorify God and humbly document for my clients as a servant with no agenda of my own. My goal as a Catholic photographer is to ultimately serve my clients by documenting their day with their vision, honestly and artistically. EVERY. SINGLE. ONE gets my best. I always imagine myself at the Wedding Feast of Cana and Mary coming over to me and the other vendors of event. Yep that’s me too… sharing in the fun! I’m sure the wedding servers in Cana had a drink in celebration too! Ha Ha! Sometimes, serving my clients means so much more than I anticipate. I have joyfully stepped in and served food when the catering didn’t work out as planned, I’ve loaned out my breast pump to the bridesmaid who forgot hers and was in desperate need moments before walking down the asile! 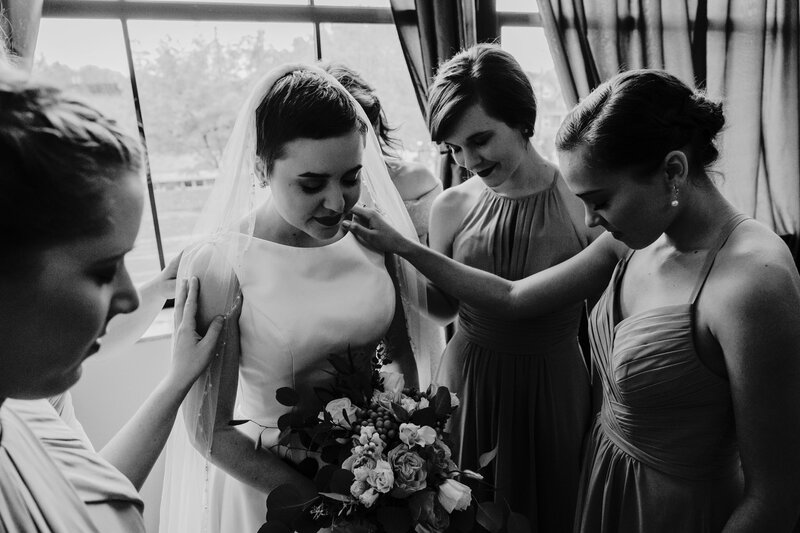 Sometimes it means offering the bride a shoulder to cry on when the planning gets to be too much. Serving my clients means leaving my ego at the door. When I started to refocus on my clients and serving them, the most amazing thing happened. Would you believe that the most PERFECT couples walked into my life. I am beyond blessed every year when I look at the line up of brides and grooms who value me as a storyteller and documentarian. Clients who care about me as a person and don’t mind when my children interrupt a video call. 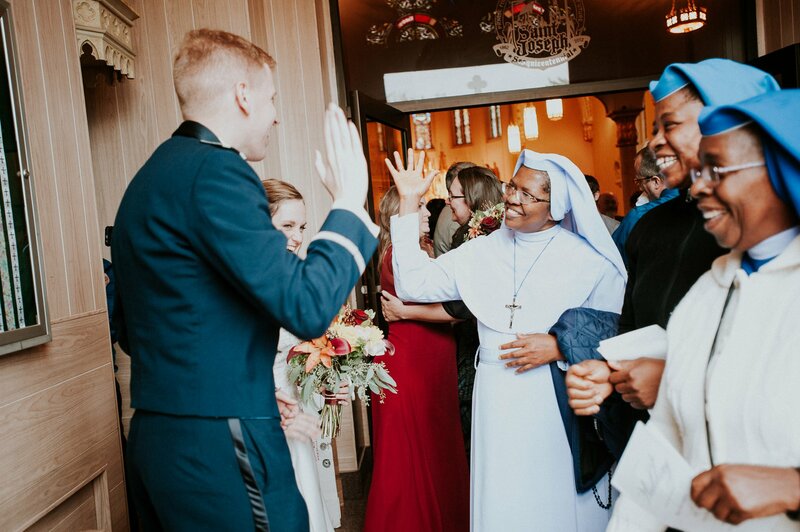 Clients who treasure the commitment of marriage not for the beautiful instagram worthy photos but for the sacrament and celebration it represents. 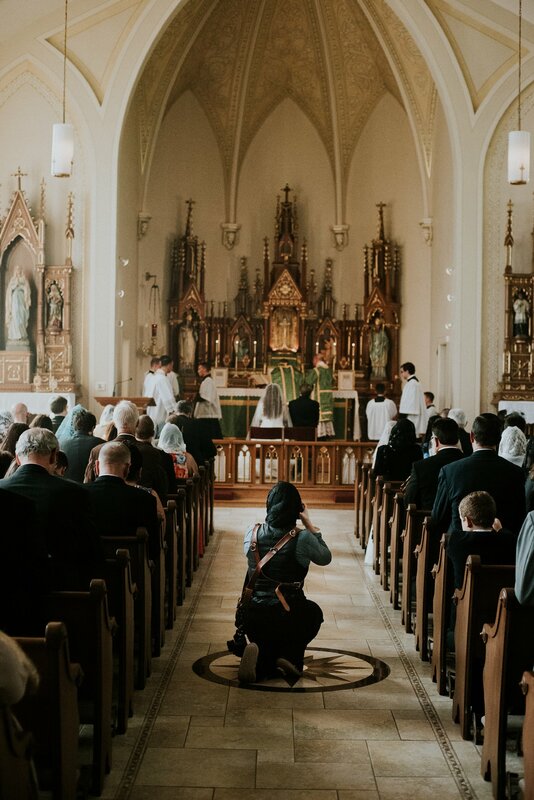 When you book me as a Catholic Photographer, I will take special care to be thoughtful during your ceremony. 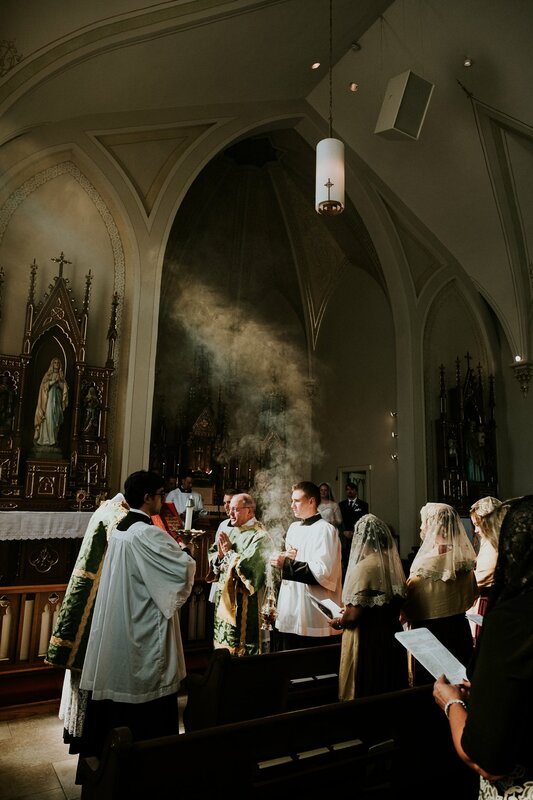 I’ll bring my own veil to cover for the Latin Mass. I’ll know where to stand and when I can move about the sanctuary. I’ll know when the small click of my camera will be obtrusive and I’ll know when to kneel. I’ll celebrate your Mass with tears of joy. I’ll encourage prayer and blessings, I’ll join you at the table of our Lord when Communion is offered. 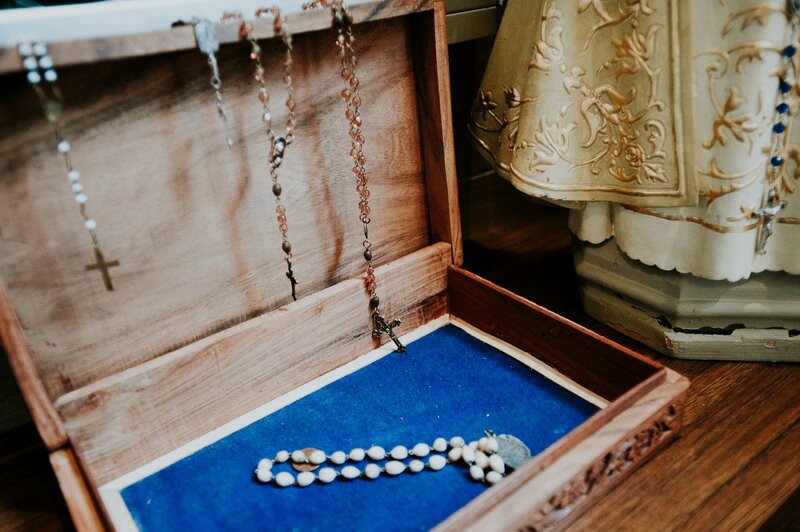 Not Catholic… Not a Problem! 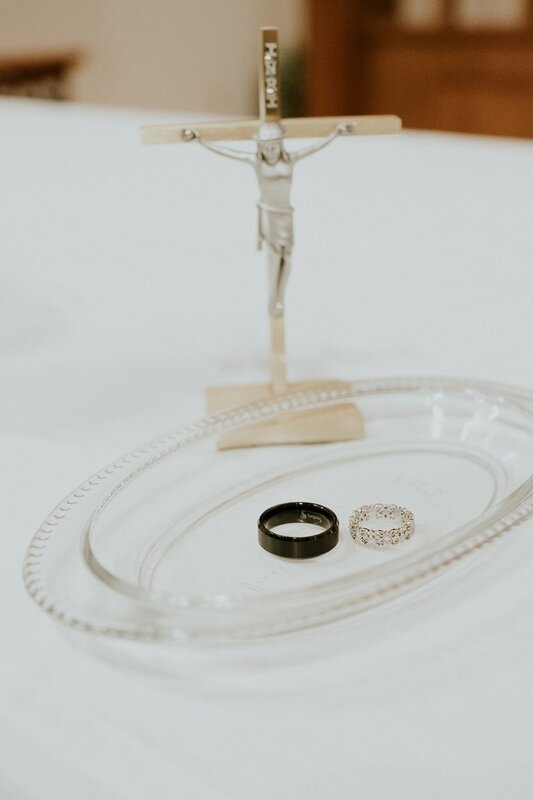 When you book me as Catholic photographer and you aren’t Catholic, I will take special care to be thoughtful during your ceremony. I’ll ask about your special customs and practices. I’ll check in with your officiant to be sure I’m following all rules of the service. 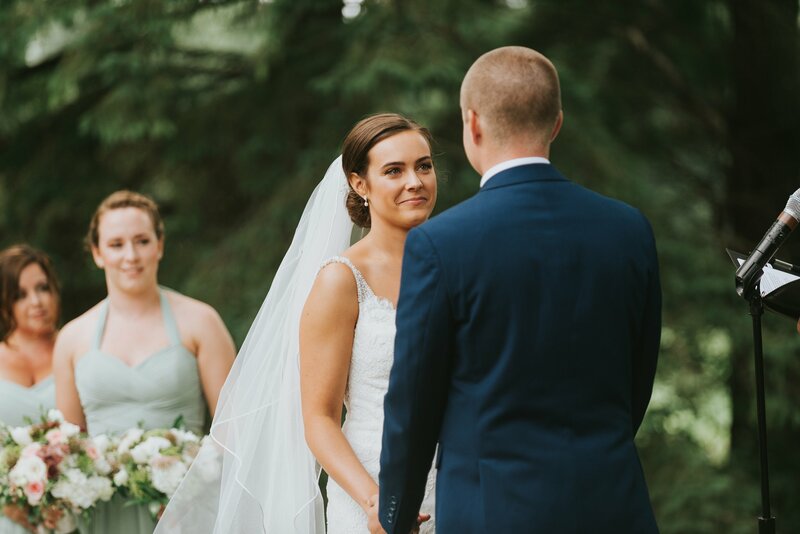 I’ll encourage you in anyway that I can… I’ll probably cry too… I’m a crier… but I’ve gotten pretty good at keeping my photos in focus through joyful tears! I’m am so blessed to have been given this gift as an artist and photographer. I truly LOVE my job. I smile so much on wedding days… and I just love mixing into the party and celebration of the day. I LOVE joining in the fun on the dance floor too! 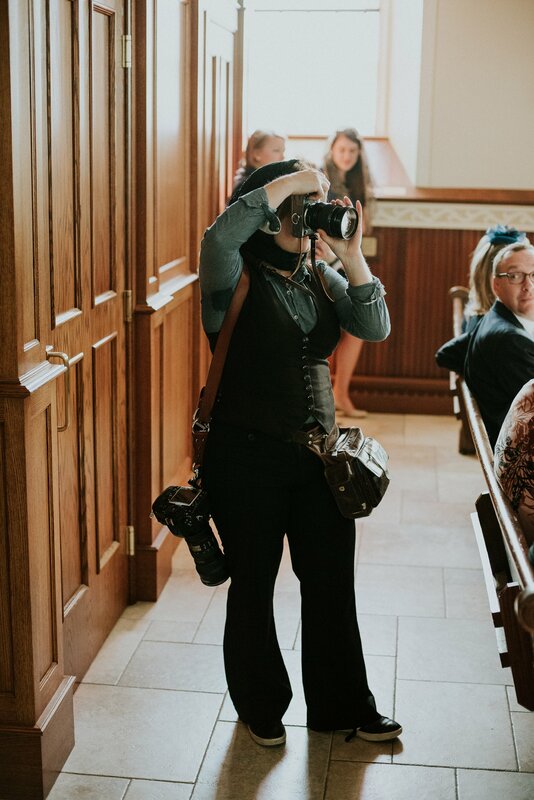 So if you are wondering where my heart is in regards to wedding photography, it is with you… seeking to document your day the best I can. It would be such an honor to hear from you if you are interested in chatting about your wedding day ideas. Please Email me and get in touch.